Our world today is filled with stress. Although the definition of stress and our reaction to it is different from each individual whereby several members of any one family often show a similar pattern, the impact it has on our internal organs is somewhat similar based on Traditional Chinese Medical concept. One of the results of stress is extreme emotions and each type of emotion is capable of affecting one of our five vital organs – namely depression related to liver, excessive joy to heart, obsession to spleen, anguish to lungs and fear to kidney. Most people have a tendency towards using one pattern of bodily reaction rather than others, for example, some have stomach upsets, others headaches, respiratory illness or high blood pressure. To elaborate further, due to stress one may suffer from angina pectons, cardiac pain, arhythmia and discomfort when lying down – this is similar to heart meridian disorder based on chinese medicine. Others may feel pain at the roof of tongue, heaviness in the trunk, anorexia, lassitude pain and swelling sensation, coldness in the inner thighs, failing to lie horizontally – this is similar to spleen meridian disorder in the chinese medicine. There are also those who have a hot feeling in the mouth or dryness in the tongue similar to pharyngitis, toothache, insomnia and weakness of the lower limbs. They will also feel a feverish sensation in the sole which is related to the kidney meridian disorder according to chinese medicine. Another category of feeling is pain in the coastal region, distension, mass in the abdomen sometimes headache at the vertex, vertigo or accompanied with blurring vision, tinnitus similar to the liver meridian disorder in chinese medicine. Lastly is the feeling of chill, fever, hidrosis or anhidrosis, distension and fullness of the chest, pain in the chest and clavicula fossa, neuralgia of shoulder and arm with shaking, but when arm crossed over chest it will gain relieve – this is similar to lung meridian disorder base on chinese medicine concept. Depression/stress in traditional chinese medicine is often associated with stagnation of Qi of the Liver. This in turn seen as a result of repressed feelings, particularly anger, unwarranted worrying, fear and anxiety. The stagnation of qi may lead to poor circulation of body fluids and the accumulation of phlegm which is said to cloud the mind, producing apathy, muddled thinking and pessimism. Here the mind is equated with the Shen, the “spirit” which is associated with the Heart. The accumulation of phlegm is said to indicate the involvement of the Spleen, which is responsible for transforming and circulating body fluids. Fortunately depression/stress and its effects can be reduced through exercise, relaxation, meditation, biofeedback, acupuncture, massage herbs or food remedies and others. Such therapeutic approaches can help restored normal function to the internal biochemical processes and help to reverse chronic depression/stress. It has been proven that high levels of emotional stress increase susceptibility to illness. 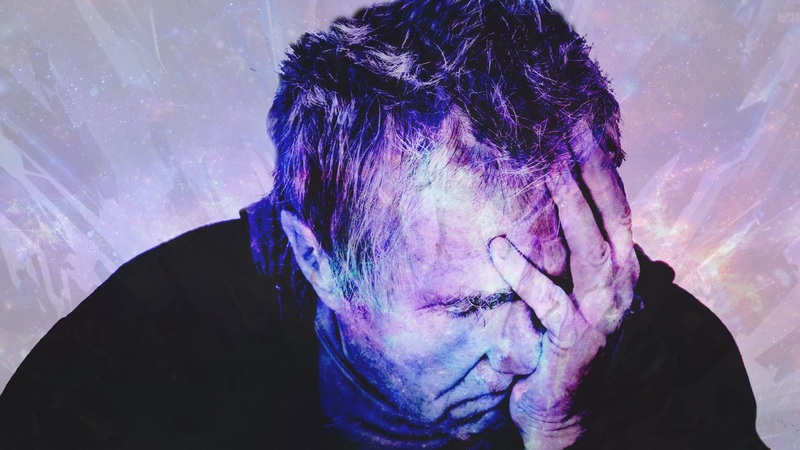 Chronic stress results in a suppression of the immune system, which in turn creates increases susceptibility to illness – especially to immune-related disorders. Emotional stress also leads to hormonal imbalances (adrenal, pituitary, thyroid, thymus and others) that further interfere with immune function. Another interesting fact about stress is that the period of time which it occurs most frequently can serve as an early indication of an imperfect organ function. According to Midday-Midnight Law, each of the twelve vital organ-meridian-function complexes has a period of two hours during which its activity is maximal. Hence, by keeping a record of stress trend, deficiency of a certain organ can be detected in its early stage.